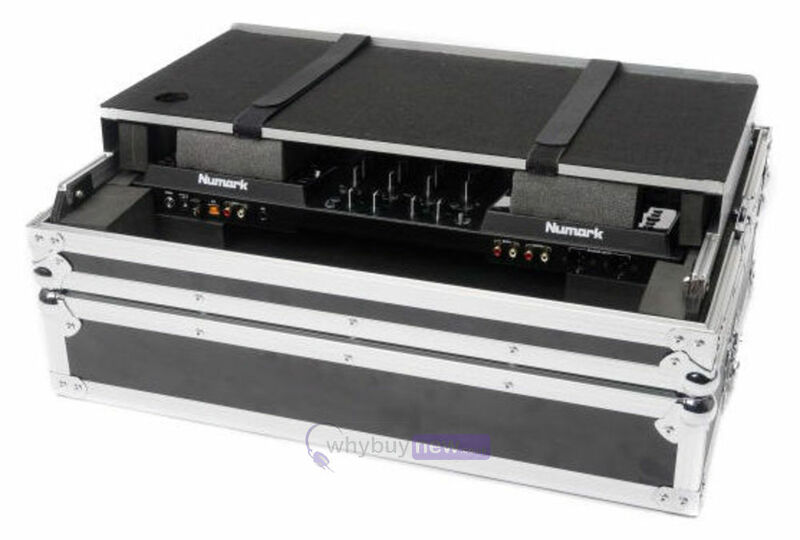 The MAGMA DJ Controller Workstation NV has been designed to hold and carry the Numark NV and Numark Mixtrack Pro 3 DJ Controllers. 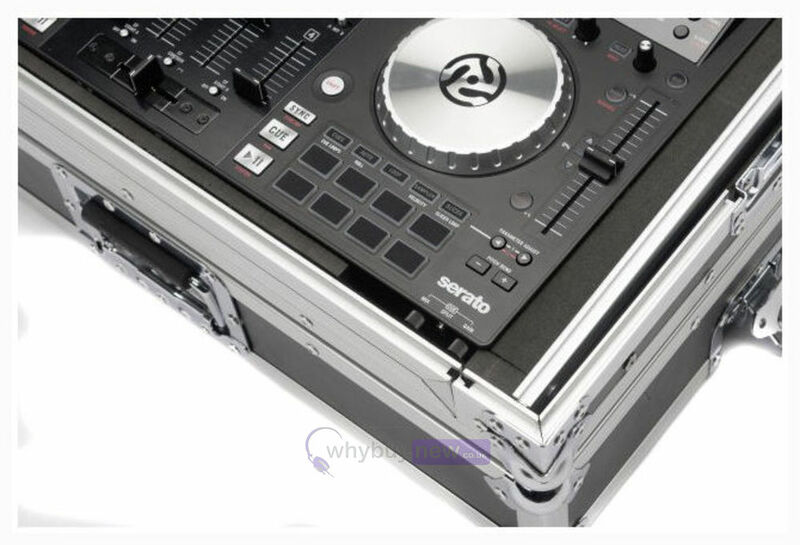 It can also fit a laptop and includes 2 fixing straps that can hold the laptop during transportation (only MacBooks or notebooks up to 3cm in height). 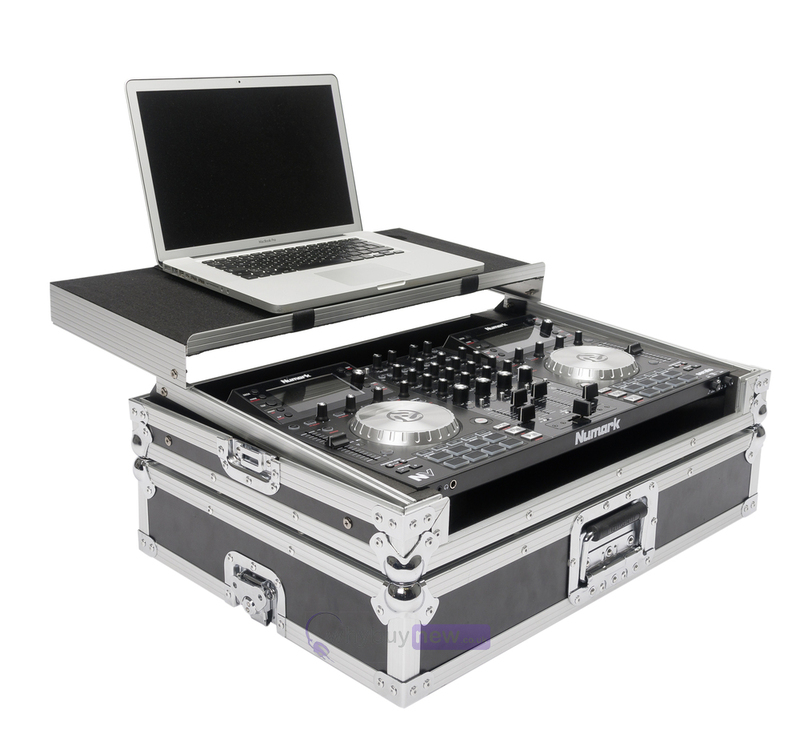 Here we have the MAGMA DJ Controller Workstation NV in new and manufacturer refurbished which will come boxed 'as new' with a 1-year warranty. 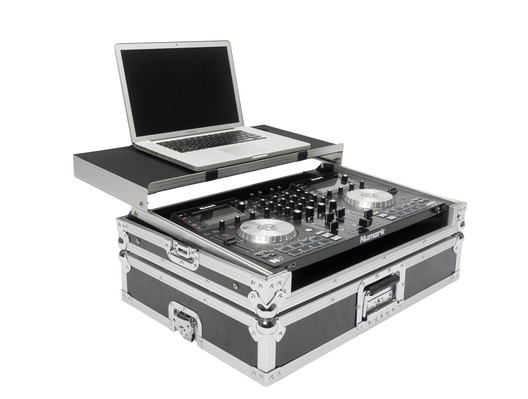 Buy this amazing workstation NV with confidence with 100% satisfaction guaranteed or your money back! The Magma Workstation for the NV controller was a perfect fit for my NV II. With lots of foam pads for support, it meant that even with vigorous shaking and throwing about, the controller didn't move. 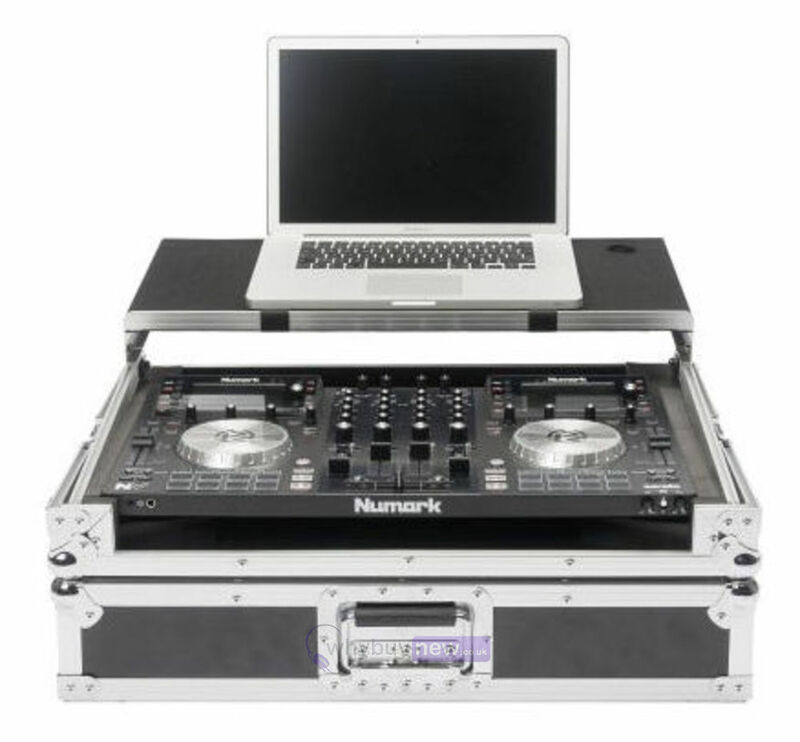 It's already proved very useful at gigs thanks to the handly laptop stand built in. Be warned - this case is not small. It's heavy and clunky... BUT that's exactly what I wanted. I needed something that would protect my equipment from damage, and this will pretty survive any kind of abuse. All in all, a great buy. Wish Magma sold it for a little less, but I'm very happy regardless.